Home Electronics News Updates KORTEX XTEND LITE – A SIMPLE YET POWERFUL WI-FI REPEATER FOR ALL YOUR PROJECTS. A Wi-Fi repeater is a device used to improve the coverage area of a WiFi network by amplifying existing WiFi signals and re-transmitting them. WiFi Repeaters undisputedly have quite some applications like for enhancing IoT applications connectivity, as a generic WiFi extender, ethical hacking, network security, packet sniffing, and much more. Most of the ones you see available don’t come cheap and don’t offer off the shell hacking (the fun part). That’s what Kortex Xtend Lite hopes to solve. The Kortex Xtend Lite is a WiFi repeater created by the eighteen-year-old Amine Mansouri t0 serve as a multipurpose Wi-Fi Repeater while still being cheap and battery powered. Comes in a pocket-friendly device, you can always take it everywhere you go. 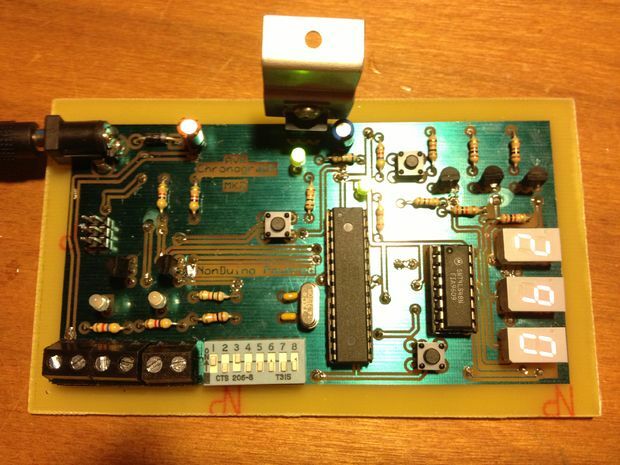 The board is based on the inexpensive WiFi microchip ESP8226-07S. The chip enables microchips to connect to WiFi networks using Hayes-style commands. 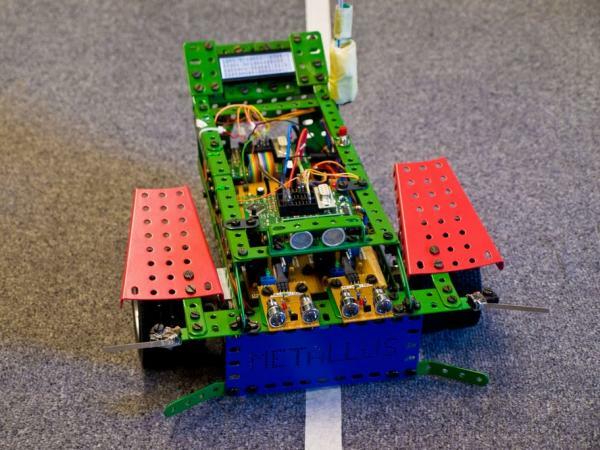 The module is combined with a low power Tensilica Xtensa 32-bit L106 microprocessor. The repeater also comes with a 6dBi omnidirectional WiFi antenna which is great for working with mesh repeaters. Kortex Xtend Lite comes with a built-in MCP73831 for battery charging and management allowing it to charge a Lithium-ion battery attached and can easily be charged from its mini USB port with any readily available 5V adaptor. 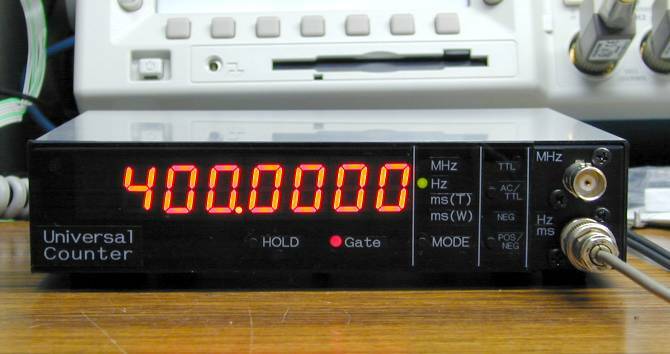 It comes with an indicator RGB LED for indicating different operating modes. Kortex Xtend Lite will easily find various applications in several domain spaces. At home – one can set up the Kortex Xtend Lite as a free open WiFi access point without necessarily giving out your WiFi password. It offers a NAT capability where it protects ones connected devices by its IP masquerading feature which protects the identity of the devices by implementing a network address translation procedure giving them a unique private IP address hidden behind a single public IP address (repeater IP address), so you can keep a bunch of devices hidden from hackers. 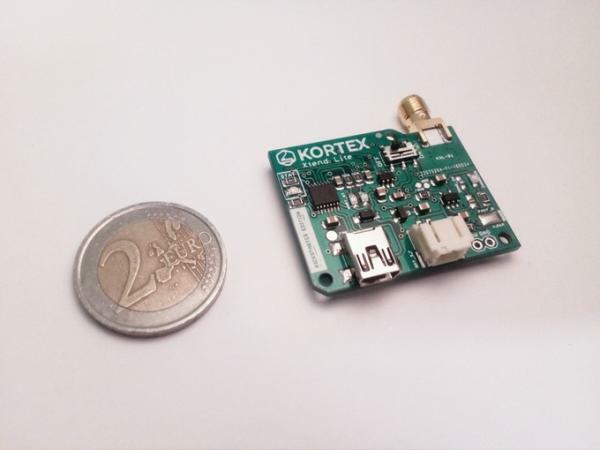 Read more: KORTEX XTEND LITE – A SIMPLE YET POWERFUL WI-FI REPEATER FOR ALL YOUR PROJECTS.